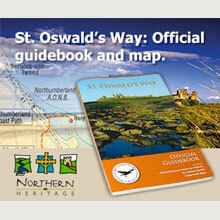 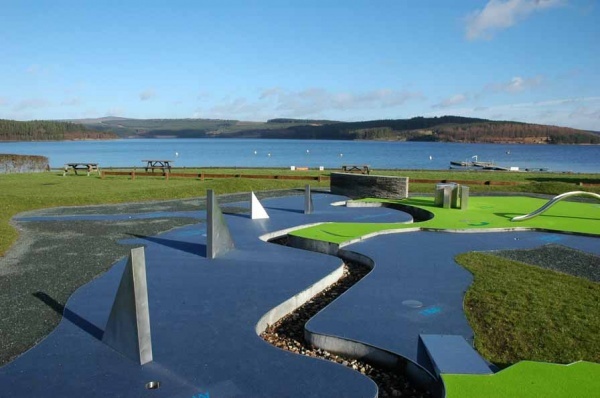 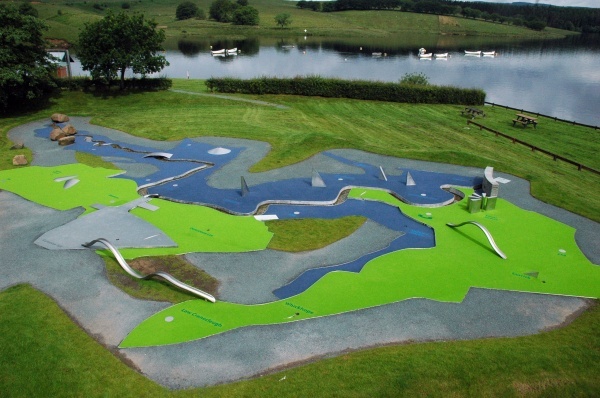 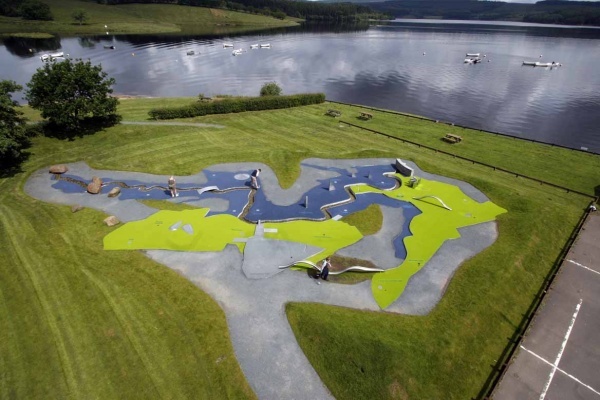 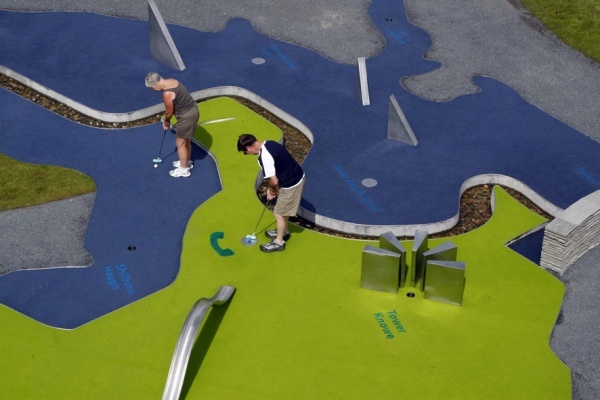 Mapping is a mini-golf course derived from old and new maps of Kielder. 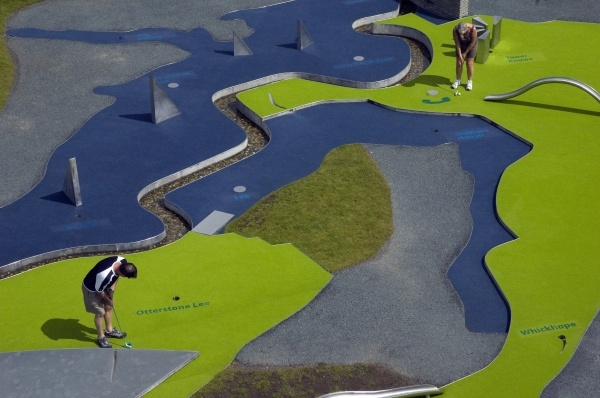 Fairways and obstacles have been developed from these maps with holes and start points spread out over the course on a number of levels. 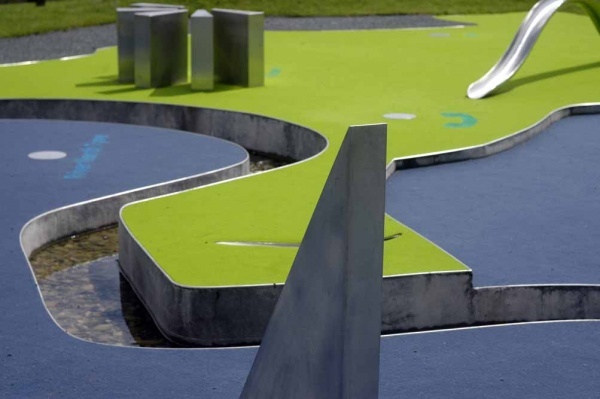 Mapping uses bright finishes and colours and is a fully accessible, highly visual and entertaining 'must-play' experience.